In Every Backyard, Patio, and Home. Mr. Bar-B-Q turns backyard grilling into effortless cooking. 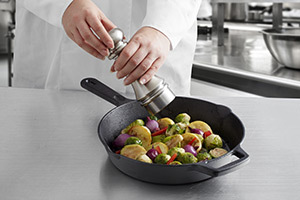 Commercial food service industry providers trust Chef Master. Enjoy outdoor living longer with a fire pit from Endless Summer. 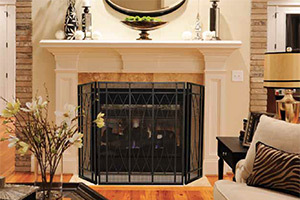 UniFlame provides luxurious fireplace accessories for your home. Control those pesky biting insects with bite-guard. Enjoy HERSHEY'S S'mores over the campfire or the grill. 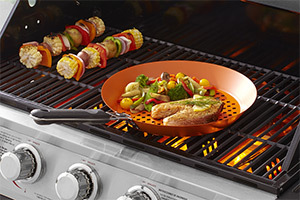 Protect your grill and patio furniture the Armor All way. We’re dedicated to providing innovative, affordable and high quality barbecue accessories since 1972 turning backyard grilling into effortless cooking. A brand of choice among commercial food service industry providers. Enjoy outdoor living longer with fire pits and patio heaters to suit your style. 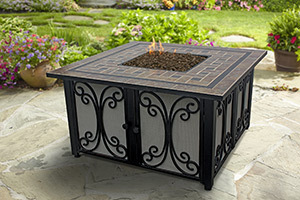 Providing you with a variety of luxurious fire place accessories and outdoor fireplaces. 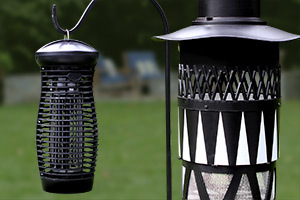 Insect traps and zappers for luring and catching biting insects. Designed to make S’mores easier and loads of fun for everyone. Protecting your grill and patio furniture from the elements all year long. You know Blue Rhino for propane, but did you know they also offer a unique line of grills, grilling accessories and fire tables?